People have always brought souvenirs from their travels that will remind them of their amazing time on holidays. 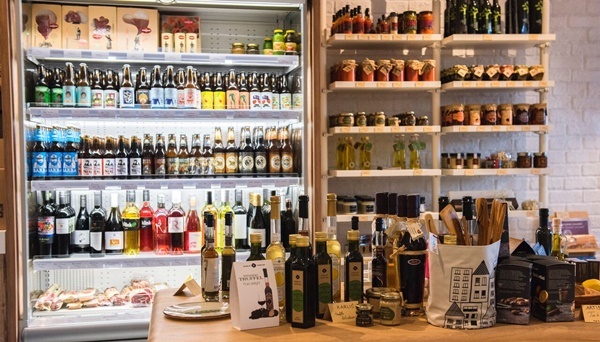 Dubrovnik offers a range of different souvenirs you can pick from starting from sweet and savoury delicacies, cookbooks, natural cosmetics, designer items, ties, traditional jewellery etc. We listed our suggestions for your unique souvenir from Dubrovnik. Dubrovnik region offers a variety of traditional sweets and drinks. Choose from delicacies like arancini (candied orange peel), limuncini (candied lemon peel), brustulani mjenduli (caramelised almonds), kontonjata (quince cheese), mantala (must cheese), dried figs, olive oil, wines, liqueurs made from fruit and roses and brandy made of aromatic herbs. 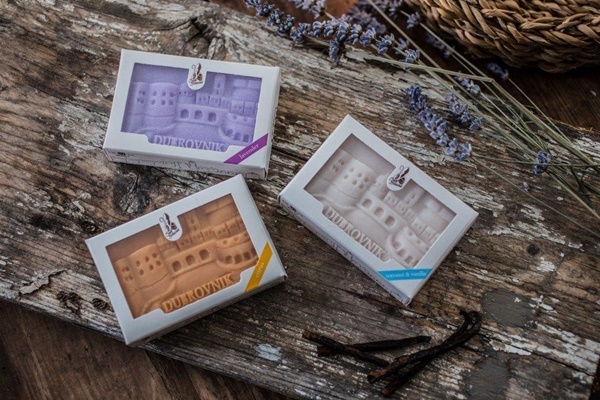 Give someone a special gift with the scents and flavours of Dubrovnik. Cuisine of Dubrovnik region is type of Mediterranean cuisine based on fresh seasonal produce, fish and seafood. For those in love with cooking the cookbook would be the right choice when it comes to buying a souvenir from Dubrovnik. You will find a choice of such cookbooks in several shops around the city. One of the best cookbook's is 'What's cooking in Dubrovnik?' written by famous Croatian food blogger Ana-Marija Bujic. This cookbook will introduce you to the local cuisine and way of life. Order your copy of this cookbook from us here. Order your copy of "What's cooking in Dubrovnik?" I understand that you will use my information to contact me or send me the cookbook I requested. Visit Franciscan Monastery pharmacy, one of the oldest in Europe, which still produce cosmetics made from rose oil, almonds and lavender according to original recipes that are over 200 years old. Look for face and hand creams and soaps made of essential oils, honey, goat's milk and olive oil. Mary's Sweets is a company which produce organic cosmetics from only natural ingredients such as virgin olive oil, honey, marjoram, lavender, rosemary, melissa etc. 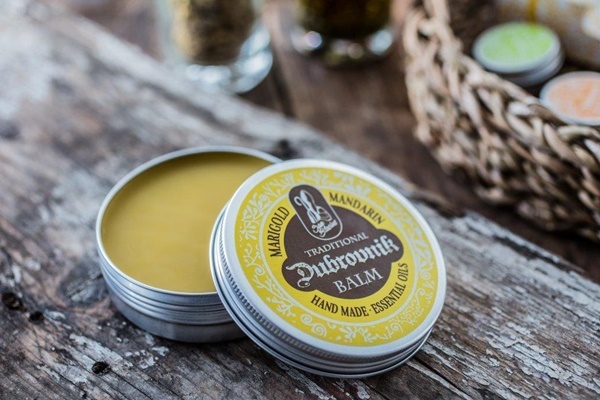 They offer San Blasius souvenir collection (soaps, hand cream, balm and lip balms) as well as a range of other face and body products made of the local Mediterranean ingredients. Their products can be found at Dubrovnik airport souvenir shop or can be ordered online from all around the world. In Dubrovnik, the goldsmith trade is one of the oldest. Goldsmiths' creations have been nurtured in the city since the Middle ages. Dubrovnik's goldsmiths still produce valuable traditional Dubrovnik jewellery in their workshops. Filigree silver, gold, and coral jewellery mesmerizes with its timeless beauty. Painted objects, statues, glassware, ceramics and fabrics - these are just some of the uniquely crafted souvenirs that artists and designers pour their skills and talents into. Look for small, unique and original Dubrovnik shops that will enchant you and where you will find a special gift from Dubrovnik. 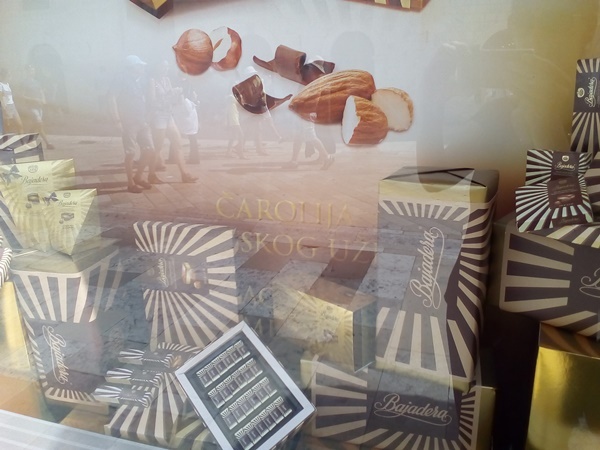 While in Dubrovnik taste some of the best Croatian chocolate products. Here you will find assortment of chocolates, pralines, biscuits, savoury snacks etc. They are made of quality ingredients and are original sweet gift. The most delicious chocolates you will find in Kraš stores - one is locate at the beginning of Stradun and the other one in the port of Gruz.